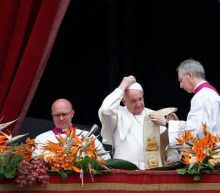 Francis, speaking to a crowd of about 70,000 people in St. Peter's Square, also urged politicians to shun a new arms race that was budding and to welcome refugees fleeing hunger and human rights violations. 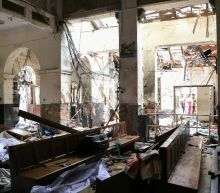 The blasts in Sri Lanka, which hospital and police officials said killed at least 138 people and wounded more than 400 people, followed a lull in major attacks since the end of the civil war 10 years ago. 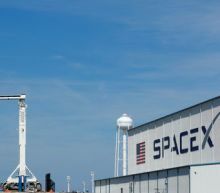 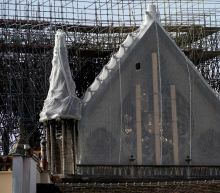 "I learned with sadness and pain of the news of the grave attacks, that precisely today, Easter, brought mourning and pain to churches and other places where people were gathered in Sri Lanka," Francis said in his traditional Easter Sunday "Urbi et Orbi" (to the city and the world) message.